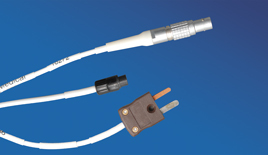 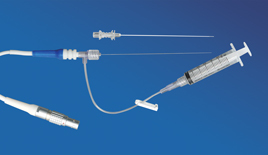 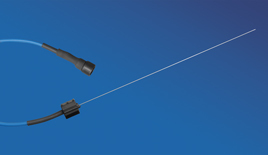 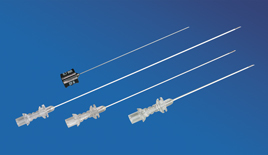 Minta® Nitinol RF Electrode Injector Port Kits have shown to have exceptional clinical performance. 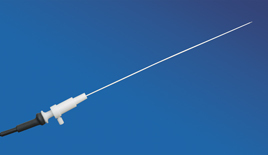 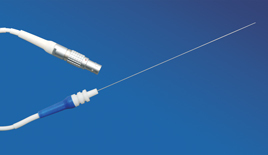 Minta® Nitinol RF Electrode Injector Port Kits give the option to inject a local anaesthetic without having to move the electrode following stimulation, thus not losing the stimulation threshold. 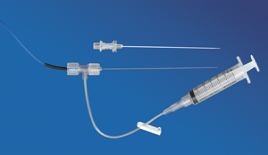 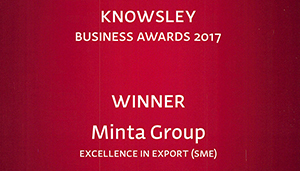 Minta® Nitinol Re-Usable RF Electrodes are designed for Accuracy and Durability with additional flexibility to withstand the most damaging situations from daily use and repeated autoclaving.